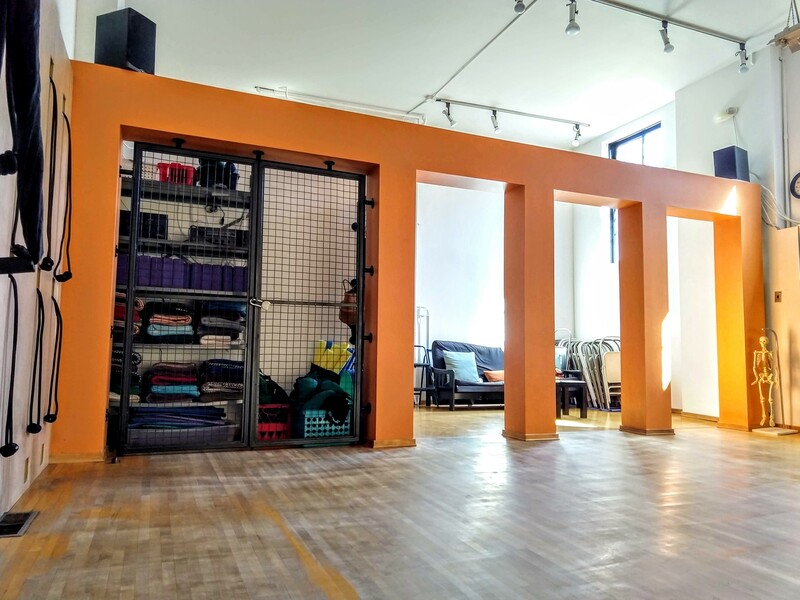 The City Studio is a 900-square-foot yoga, dance and rehearsal space. 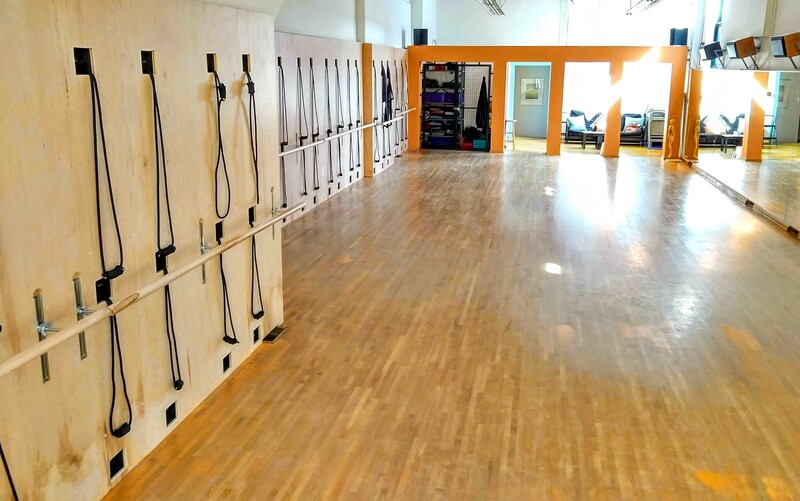 The studio is equipped with yoga props, sound system, mirrors and barre. In addition, there is a seating area, men's and women's dressing rooms and 2 bathrooms (2,200 total square feet). A security deposit is required for long-term rentals.